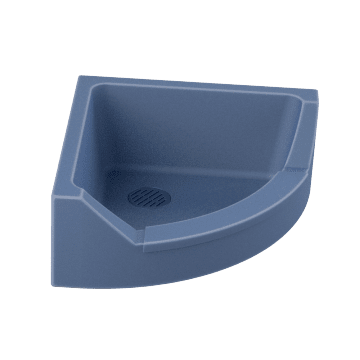 Take the hassle out of mopping with these mop sinks, which install close to the floor so you can empty heavy mop buckets and wash and rinse mops without lifting them. 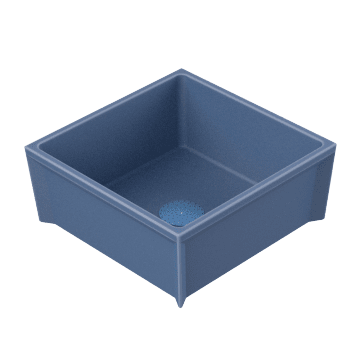 These triangular mop sinks fit into a corner and have a cutaway at the front that makes it easier to empty buckets without lifting. 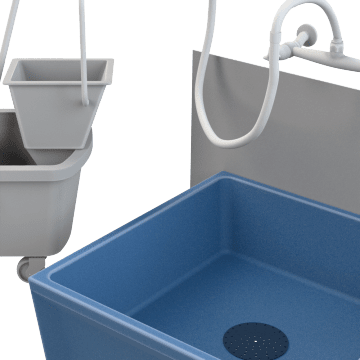 A cutaway at the front of these square mop sinks makes it easier to empty buckets without lifting. 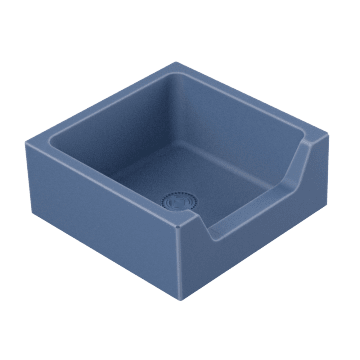 Get maximum protection from spills with these mop sinks, which do not have cutaways on the edge of the sink.